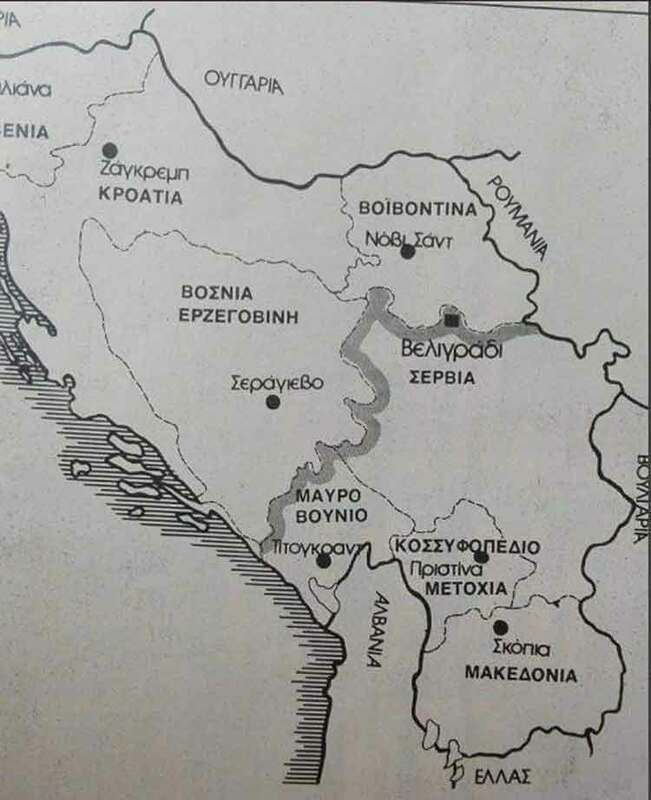 Greek media reports indicate that Athens and Skopje are heading rapidly toward a new interim agreement that will enshrine the new name of the northern neighbor – sources say Upper Macedonia – and give the country two years to change its constitution and establish use of the new name at home. 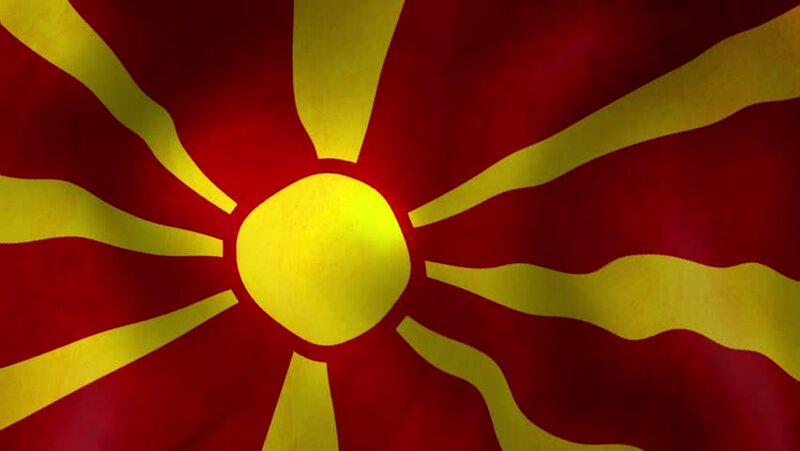 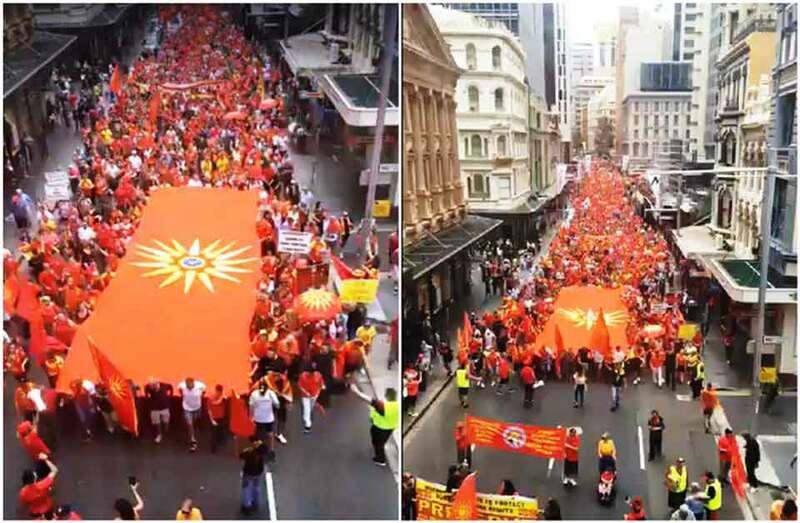 ‘The UN Security Council and the European Union would be guarantors of the deal, which, if signed, will allow NATO to invite Skopje to join at its July summit and the EU to give FYROM the much-awaited date to start accession talks,’ Greek newspaper To Vima reports. 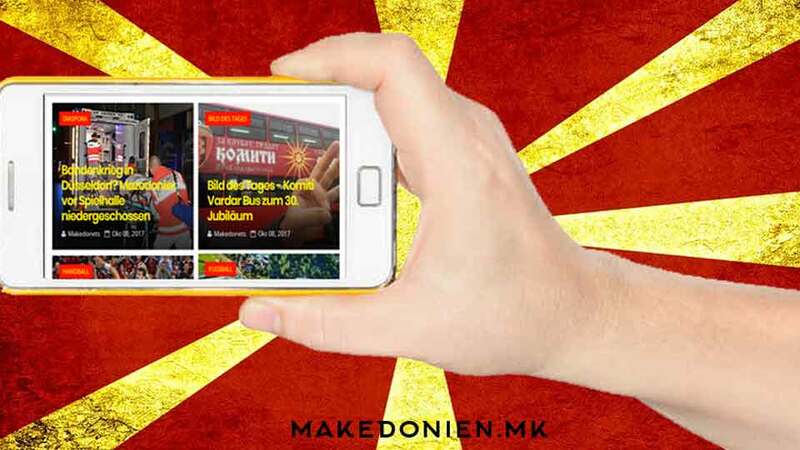 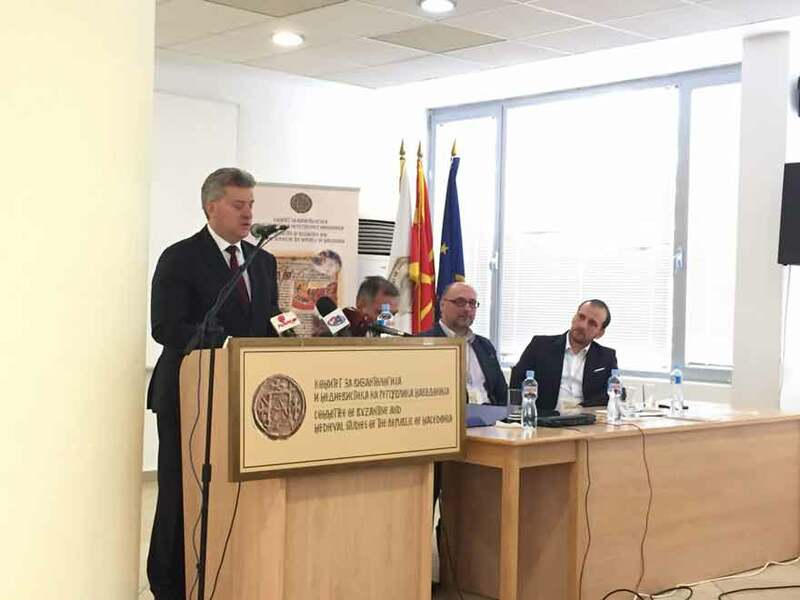 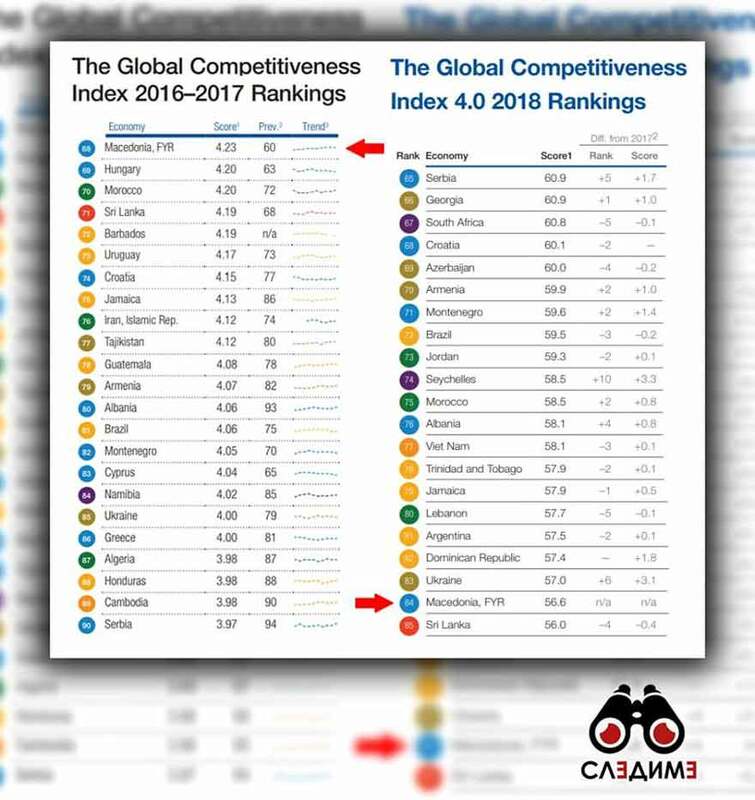 The interim agreement would commit Skopje to amend its constitution to include the new name for domestic use and to remove all irredentist references, but also to resolve the thorny issues of language and ethnic identity, within the two-year transitional period, the report reads. 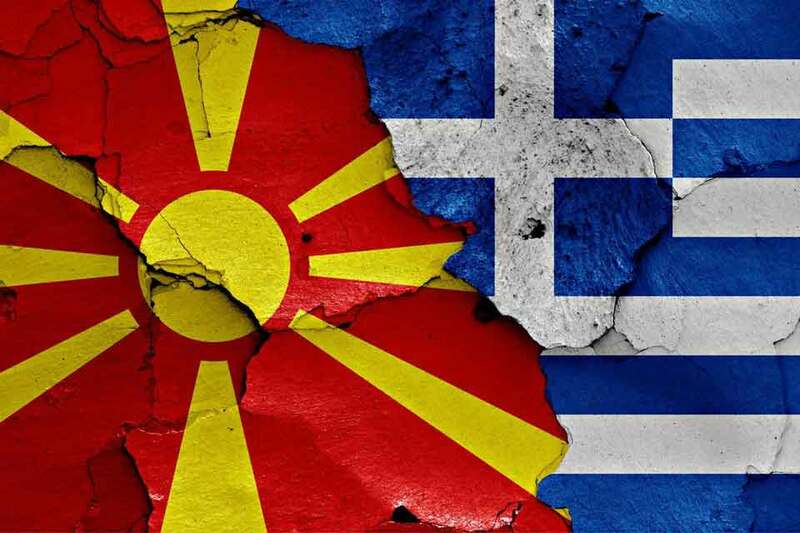 The agreement will be discussed by Prime Ministers Alexis Tsipras and Zoran Zaev at their meeting on the sidelines of EU-Western Balkans Summit in Sofia on May 17, and if they give their final approval on the details, it will go forward.